A week has passed since ISTE 2015 ended in Philadelphia and I switched into tourist mode with my wife who flew out to join me for a little vacation. While visiting all the tourist attractions in the city, I often thought about what I’d blog, yet never wrote a sentence. 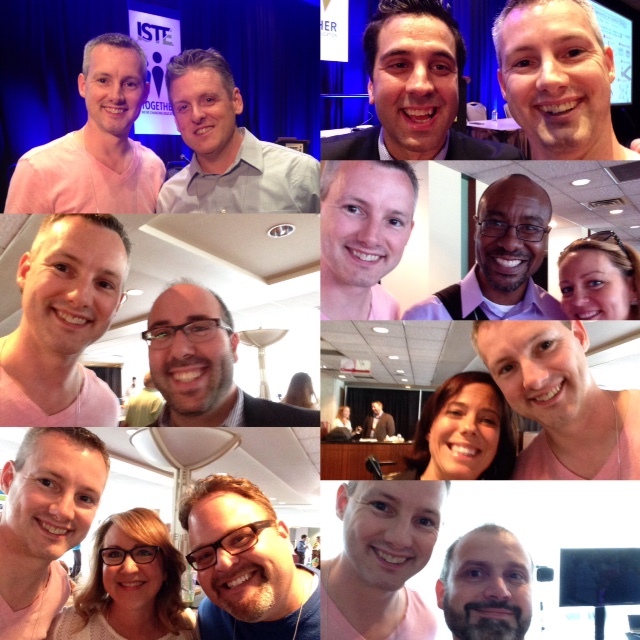 I came to the conference with a number of learning goals and feel I thoroughly accomplished all of them, and so there’s lots that I could talk about, and I might later, but I keep coming back to the most profound part of the ISTE experience: the people. 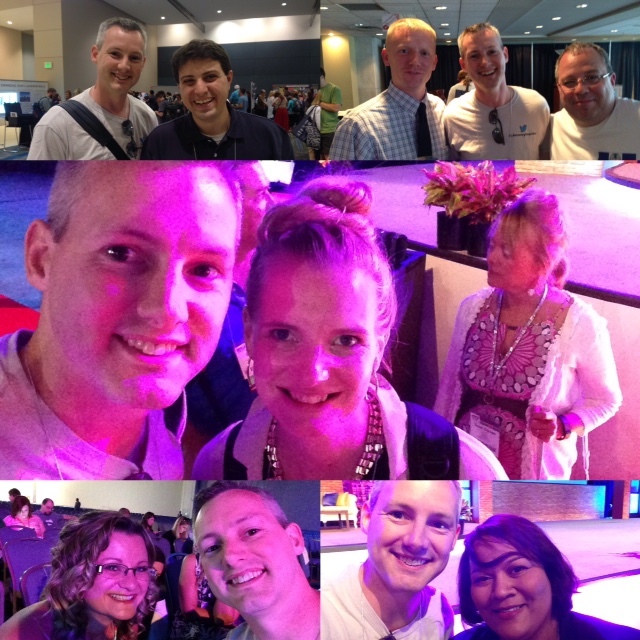 This was my first major conference anywhere away from home, and my number one goal was to meet as many of the wonderful educators from my PLN that I’ve been talking to online for years as I could. Everyone I introduced myself to was so friendly, and many people felt like we’ve known each other for years. I guess we have. 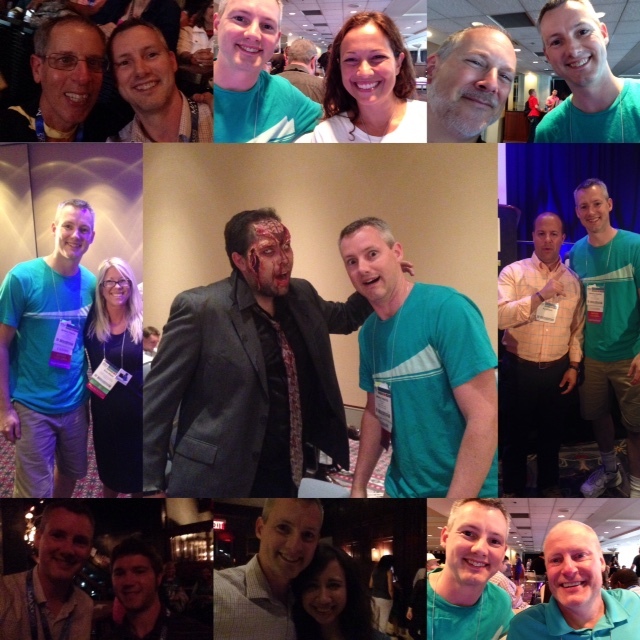 Though I’m not a major player in the online world of edtech, a number of people knew me and introduced themselves too. This networking was very intentional because I wanted to develop deeper relationships with the people I already knew, and many new friends too. Just like with students, learning happens better with someone you have a solid relationship with. I want to be able to reach out to my PLN and ask for help and advice, and receive it from friends helping each other out, rather than as a professional courtesy (thought it’s always appreciated!). I also want to have a greater common ground on which to think deeper with people. After five days of networking (and learning a lot), I can safely say mission accomplished. If for no other reason, the people alone made it worth travelling the 4000 km from Nanaimo to Philadelphia. I look forward to learning working and learning with all of you! Engaging Students from the First Minutes of the Day. What is a Bully’s Mindset?